After you open a ticket, you can use these shortcuts to perform actions. 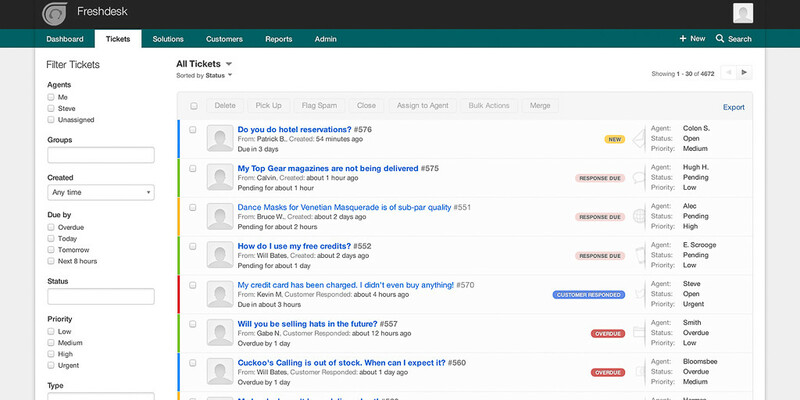 Freshdesk is a web based help desk ticketing software. It integrates traditional support channels such as phone, email, chat and the web with news social channels like Facebook and Twitter. What is your favorite Freshdesk hotkey? Do you have any useful tips for program? Let other users know below.